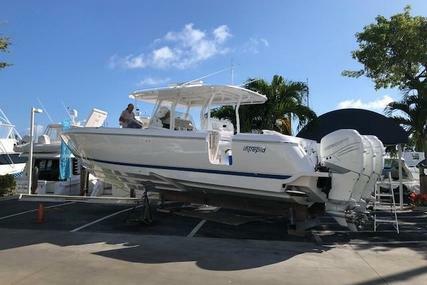 Sailfish 360 CC for sale in for P.O.A. 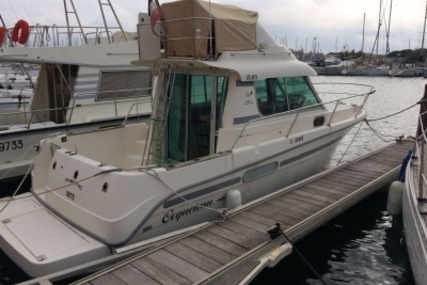 Just A Few Reasons To Consider Sailfish Boats! GREAT STANDARD FEATURES WITH MANY OPTIONS AVAILABLE! 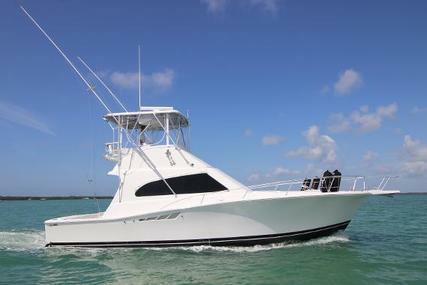 Call Little Yacht Sales for pricing information and let's discuss building you a NEW Sailfish 360CC today! Talk to the Brokers at LYS about all the Optional Features available to customize your NEW 360CC! 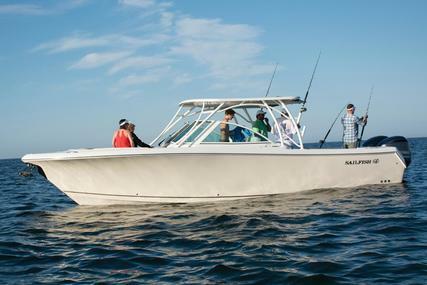 At its core, Sailfish is a fishing boat designed by anglers for anglers. 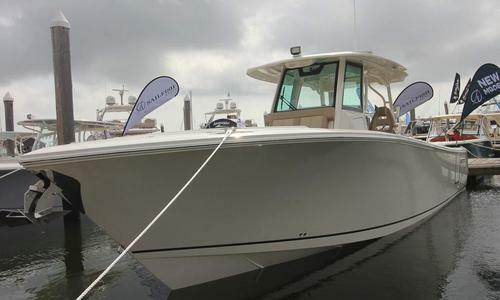 It is built to withstand the rigors of inshore and offshore environments and is loaded with more standard fishing features than any other boat on the water. We offer a wide range of options that allow you to customize your Sailfish for whatever type of fishing you wish to pursue. 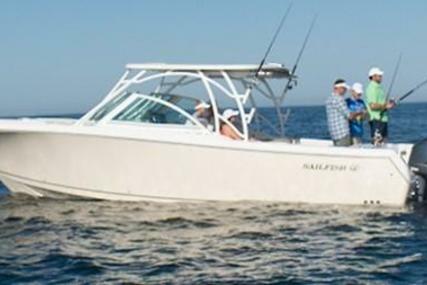 From inshore to deep water, 19 to 32 feet, you will find a Sailfish that will accommodate any fishing adventure or family outing. 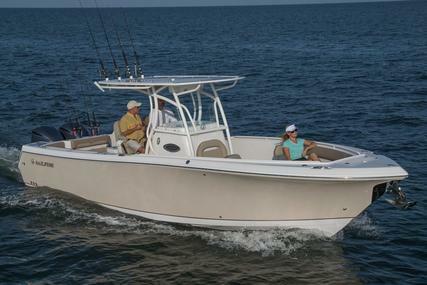 Every Sailfish has the built-in versatility to be a serious fishing boat one day and a family fun boat the next. 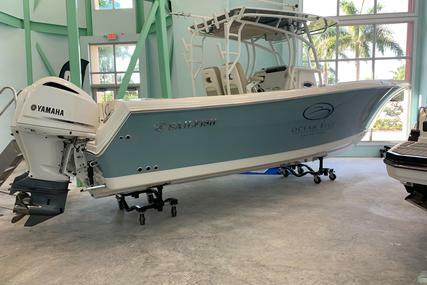 With comfortable full bow seating, stowaway tables, abundant storage space, a roomy head and a retractable ski tow bar, your Sailfish transforms into the perfect platform for an exciting family day on the water. 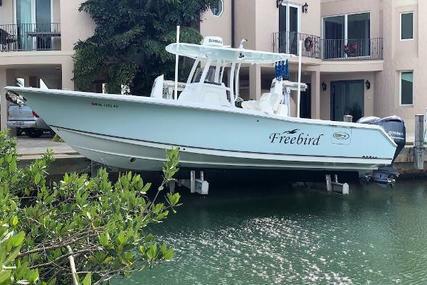 Sailfish also provides for family safety with the highest cockpit depth in the industry, designed to keep water outside and people safely inside. 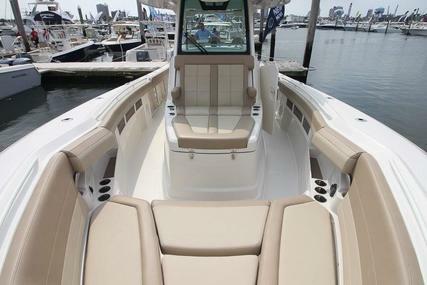 Each Sailfish also features the largest recessed cockpit drains in their class, allowing the maximum amount of water to exit the deck, providing for an extra level of safety. 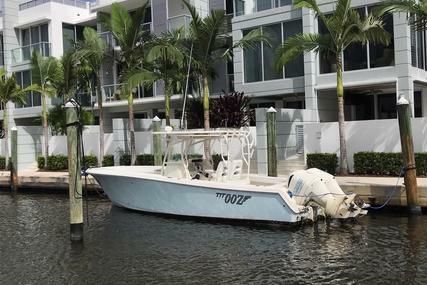 Have you ever been on a boat and thought, “Why on Earth did they do that?” Unless you’re on a Sailfish, the answer is often because “they” added a feature as an afterthought. 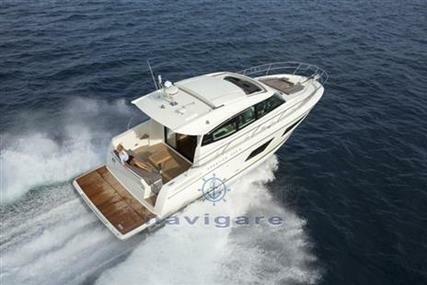 We design each boat with intelligent ergonomics from the start. When you reach for something, it’s there - from cupholders, rod holders and hand-holds to switches, latches and toe rails. 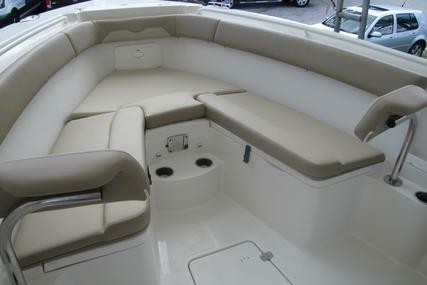 Our comfortable seating is ideal for lounging in the shallows or racing the sunrise offshore. 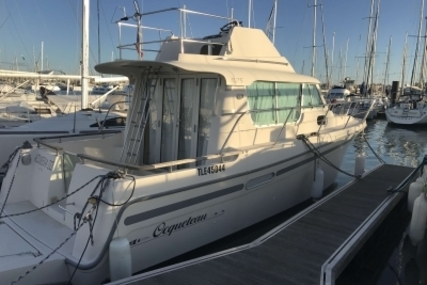 All hinges and deck lids are recessed into the mounting surface, providing added safety for your feet. Plumbing and electrical systems are carefully engineered and installed for years of trouble-free operation and easy access. For more than 30 years, our designers have set the standard for innovation in the industry. 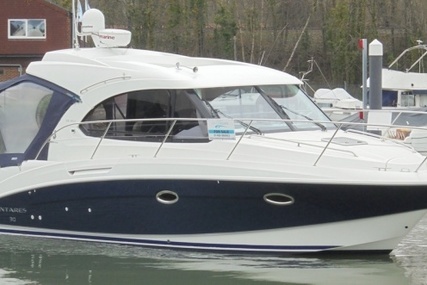 Features you’ll find on many boats on the market today were first spotted on a Sailfish. 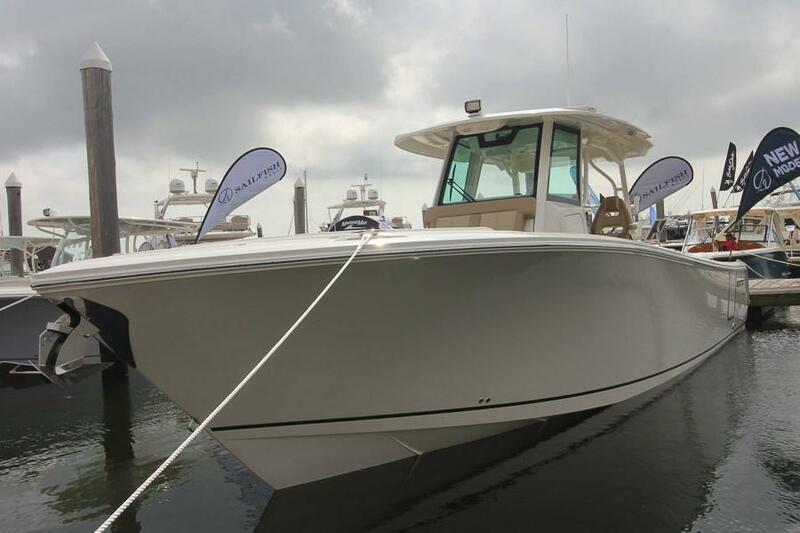 We continue to push the industry forward – ensuring our boats have the best possible layout, design and functionality for anglers and families alike. 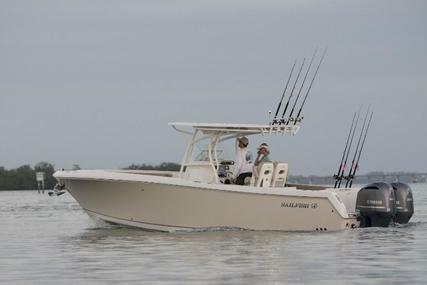 Sailfish has the most standard premium features in our class and pioneering design elements you won’t find on other boats. 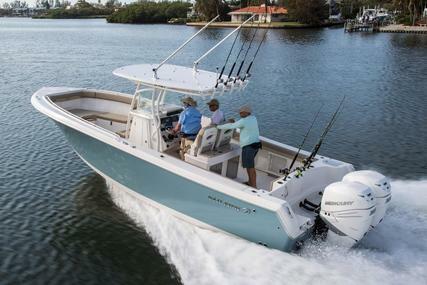 Each Sailfish boat comes with a 10-year hull warranty. Our hulls and decks are reinforced with Kevlar and Carbon Fiber for greater durability and the entire stringer system is foam-filled for added safety. 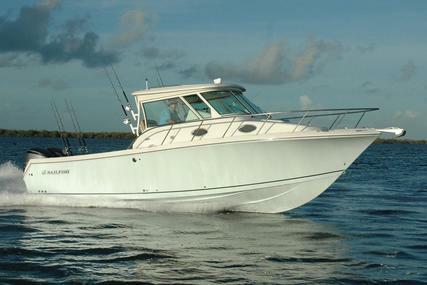 All Sailfish boats are built using the best materials and proven manufacturing techniques. From start to finish, there are no shortcuts taken anywhere in the production process. Our quality control team takes great pride in ensuring your Sailfish is examined for flaws and imperfections before it leaves the plant. Sailfish uses absolutely no wood anywhere on our boats – that means a lifetime free of rotting guaranteed! 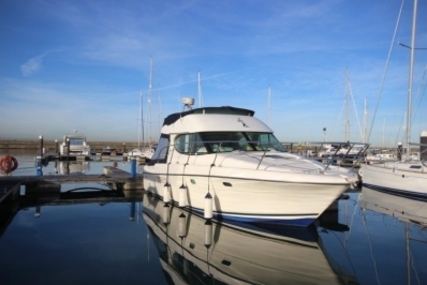 Our boats are made from 100% composite materials with stainless steel hardware. 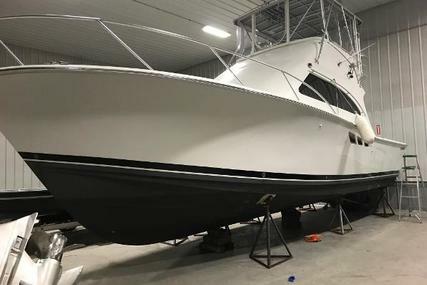 You will find many beautiful “fiberglass” boats on the water today that actually incorporate plywood encapsulated in fiberglass, which leaves them vulnerable to rotting. 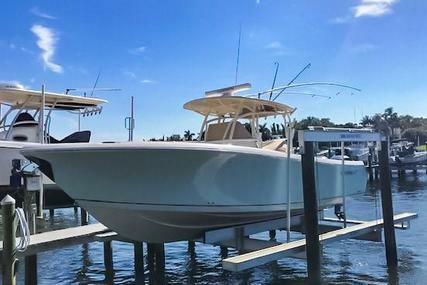 Enjoy the peace of mind that comes from Sailfish’s all composite construction. 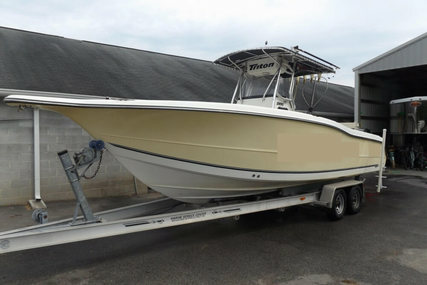 Our exclusive Variable Degree Stepped (VDS) Hull design provides the smoothest ride of any fishing boat on the market. Its unique design features three distinct running surfaces. The first has a deep deadrise that cuts through the water and two others that provide lift and stability. 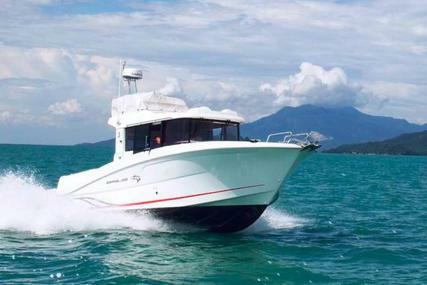 In addition, Sailfish has the deepest gunwales in its class, designed to keep passengers safely inside and water out. The beautiful wide bow flare also aids in keeping water from blowing back into the boat. 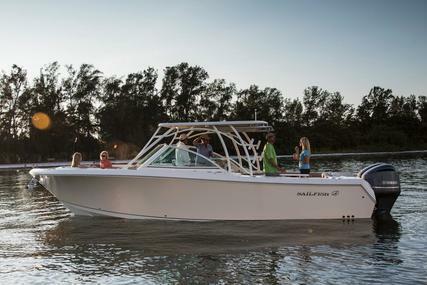 Whether you’re idling or cutting through the surf, our VDS hull is the optimal design for a comfortable, safe ride.